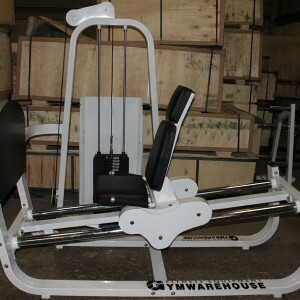 Gymwarehouse Used Gym Equipment Stock / Ex Display Gym Machines. As one of the UK’s largest suppliers of commercial gym equipment we occasionally clear a gym or part exchange gym equipment. 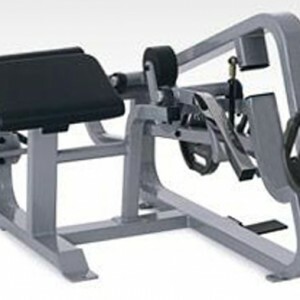 This could be second hand strength equipment used cardio machines or pre-used free weights equipment. 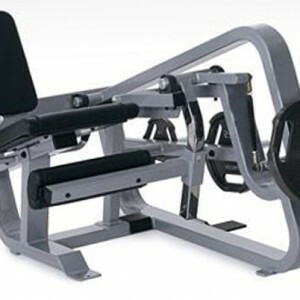 In this category we have a selection of used gym equipment. 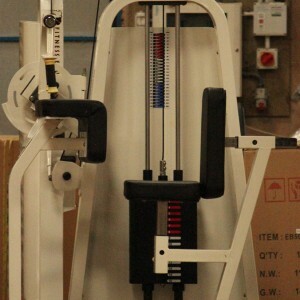 All of our secondhand gym equipment is in good working order, (unless marked otherwise) and we can service prior to purchase if required. We can also refurbish these machines for customers and supply in a colour of their choice. 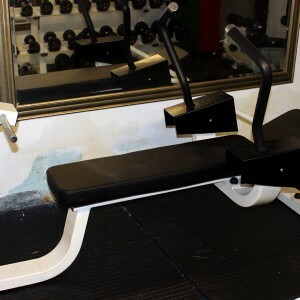 However, our new machines are available at such an aggressive price, (and are some of the best value gym machines available in the UK) that most customers opt to buy new rather than pay for the cost of refurbishment. 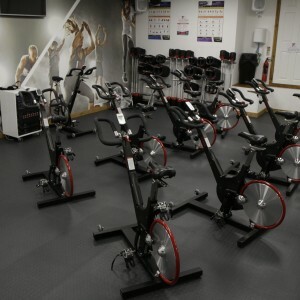 At Gymwarehouse we have our own small showroom gym / staff gym where we display, photograph and test new machines. 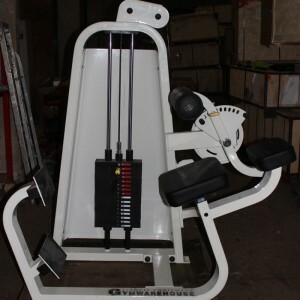 We often change the selection in the gym so usually have a selection of ex display machines in stock. These will have seen very little, (if any at all). We tend to advertise these and sell them on to good customers at a price far less than the recommended Retail Price. We can usually offer a warranty on ex display machines and can discuss this with yourselves if a product is of interest. Find below a list of machines that we currently can offer, if you do not see what you require please call or email, (info@gymwarehouse.co.uk) and we will check to see if we have anything suitable. We can also advertise machines on behalf of customers should they wish to move them on. If you want to take advantage of this arrangement then please supply us with images and details so we may put on the site.